Our all-organic CBD tinctures offer a completely natural way to successfully boost your body’s own innate healing abilities. This plant-based medicine is completely safe and non-addictive. Tincture dosages are easy to self-titrate, or measure. Start with 1mL of your finished tincture and put it under your tongue. If you’re happy with the effects, you’re done. Otherwise, try 2mL the next day and so on until you find the volume you’re happy with (ramp up slowly while testing your desired dosage so you can avoid getting uncomfortably high). Tinctures will last for many years when stored in a cool, dark location. When combined with easy self-titration, the long shelf life means you can make larger quantities of tinctures at once and have a convenient, accurate way to ingest cannabis. Compared to the traditional cannabis brownies, tinctures are a low calorie alternative. If you make your tincture with 190-proof alcohol, you’re looking at about 7 calories per mL. 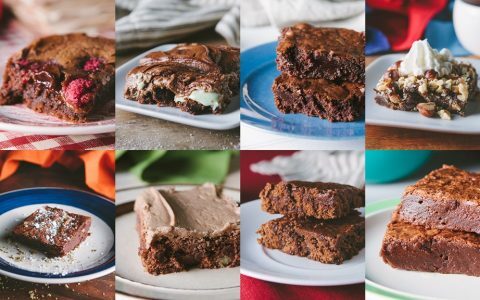 Unless you have an extremely weak tincture, you’ll easily stay under your typical brownie’s 112 calorie count(and let’s face it, your brownies are probably far more caloric than that). I recently added some cannabis tincture to my homemade chicken tikka masala for a delicious infused dinner.